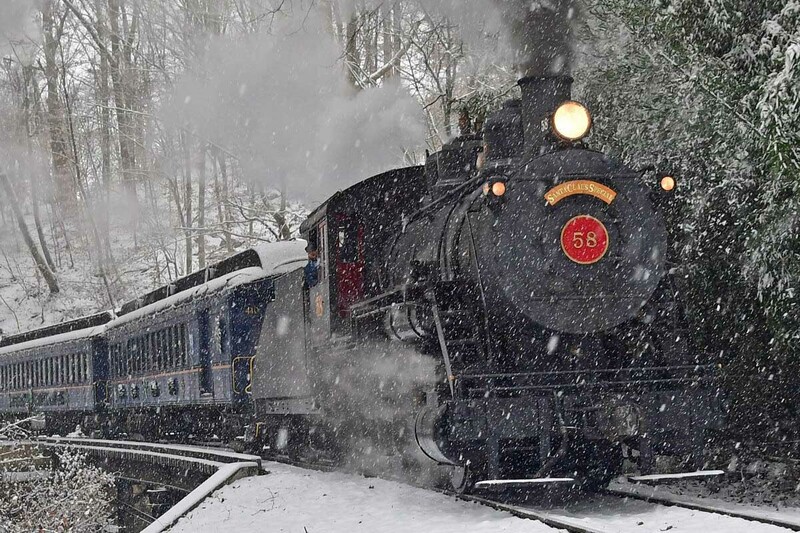 Historic Red Clay Valley Inc. (HRCV) is the non-profit parent organization of the Wilmington & Western Railroad. 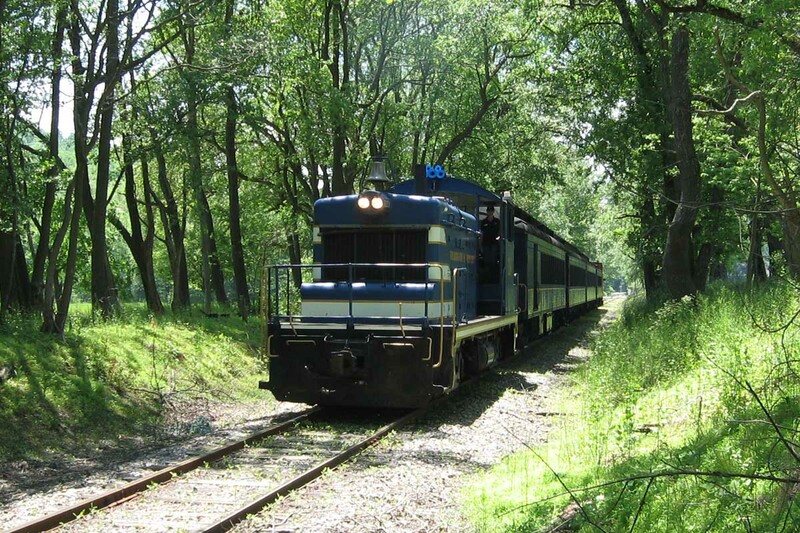 Since its founding in 1960, HRCV has set out to preserve and interpret the natural, cultural and railroad heritage of northern Delaware, and specifically the features of the Red Clay Valley, for the education and enjoyment of the public. Meet the dedicated men and women who lead the organization and set the direction for our future. Meet the members of our staff who run the day-to-day operations of the Wilmington & Western Railroad. 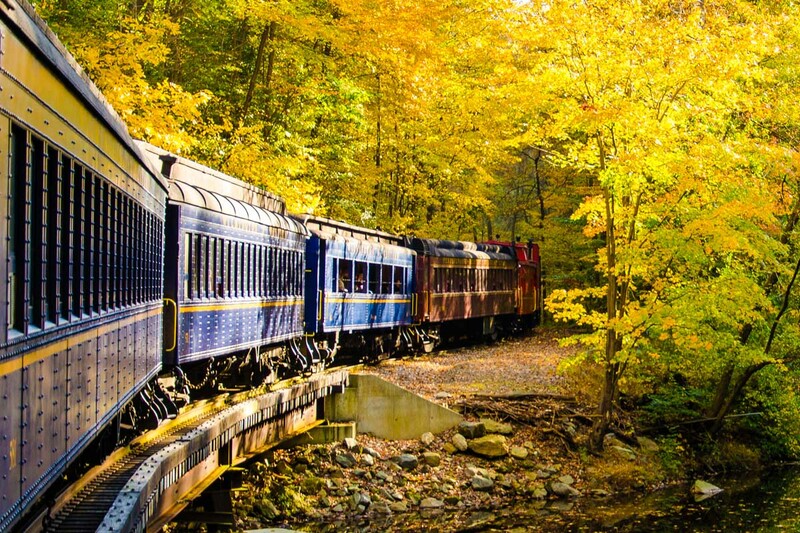 Delaware's only tourist railroad can't survive on ticket fares alone. Learn about our other sources of income and how you can help.